Why not begin, I thought, where I left off in my last post? 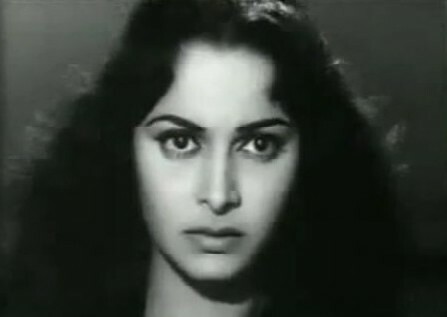 The last song I listed in my post on my ten favourite Waheeda Rehman songs was Jaane kya tune kahi, from Pyaasa. Interestingly, this was also the first song in the film. It’s a film I’ve seen a few times – always with increasing appreciation, as I begin to see more nuances, more things to admire about it. 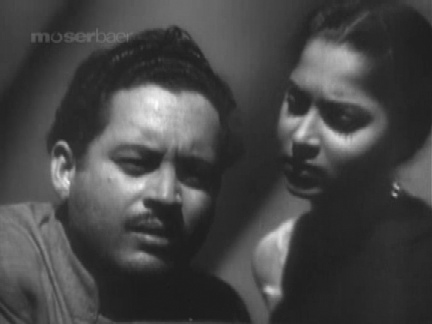 But do I really have anything new to say about Pyaasa that hasn’t been said before?